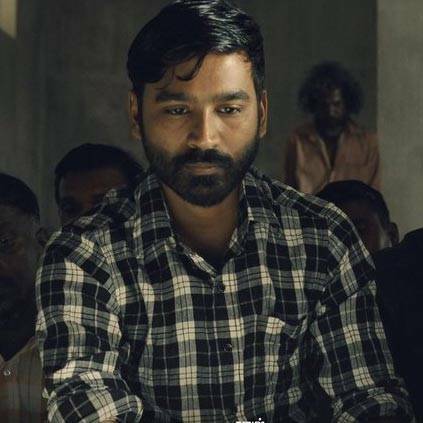 Vada Chennai is Dhanush's upcoming film directed by Vetri Maaran, that is produced by Wunderbar Films. The movie also has Ameer, Samuthirakani, Aishwarya Rajesh and Andrea playing crucial roles. On the technical front, Velraj is the cinematographer, and Santhosh Narayanan is the music composer. This is Santhosh Narayanan's first association with Vetri Maaran. VADA CHENNAI ANTHEM By Pa.Ranjith's The Castless Collective! People looking for online information on Santhosh Narayanan, Vada chennai will find this news story useful.